Welcome to my home on the Web. 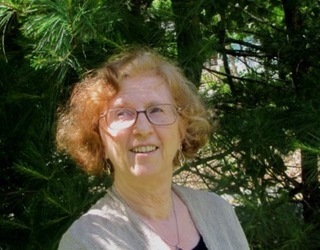 I write books for young adults and children. My most recent work is Alice Paul and the Fight for Women’s Rights (Caulkins Creek, 2017). Many people have never heard of Alice Paul, even though she was one of the greatest feminist leaders of the twentieth century. If I understood the reason for this oversight, I would tell you. But I’m doing my best to help correct it. In 1913, when Alice Paul was twenty-eight years old, the woman suffrage movement—the long struggle for voting rights—was in the doldrums. That year Paul, who was a brilliant strategist, reignited the movement by organizing a big march on Washington. 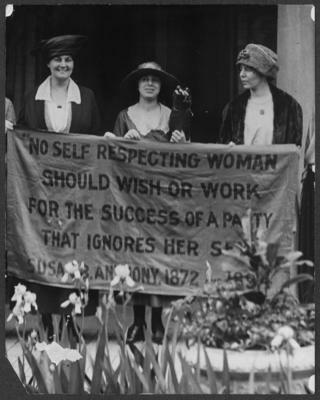 She and the National Woman’s Party, which she co-founded, also presented monster petitions to Congress, staged demonstrations, and eventually picketed the White House. Many were arrested and some went on hunger strikes. Paul and the members of her party were militants, but they always wore proper ladies hats. Women finally won the vote in 1920, but Paul wasn’t done. She wrote the Equal Rights Amendment, which would make all the discriminatory laws that held women back illegal. In the 1970s, a new wave of feminists rallied around the ERA, and Congress finally passed it. Although it never became part of the Constitution (35 states ratified out of the 38 needed), the amendment made a real difference in women’s lives. 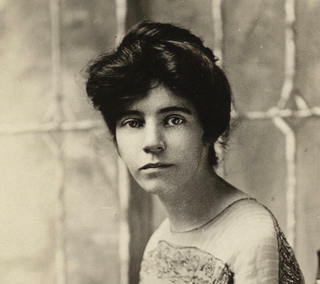 I hope you will read the story of Alice Paul and her courageous fight for women's rights. This lively examination of Paul's priorities and strategies results in an excellent overview of the women's rights movement. 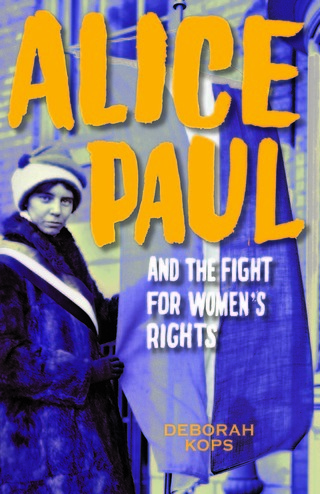 Born in 1885, 65 years after Susan B. Anthony, Alice Paul may be a lesser-known warrior, but as Kops unequivocally reveals in this thorough biography, she was no less passionate or determined. Paul emerges as a devoted and ingenious fighter for justice. This book is a terrific resource for information about Alice Paul's life while also detailing the call for a constitutional amendment guaranteeing women's suffrage. One story cannot be told without the other.